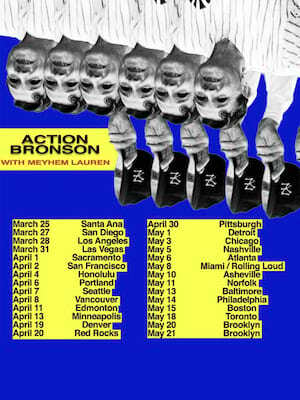 Action Bronson Hits The Road With Independent Album! Heavy set, blue eyes, ginger beard and head to toe in Polo, Queens native, Action Bronson is possibly our new favorite person. This year sees Action Bronson hitting the road with his first independent album in six years, after parting ways with record company Atlantic Record who released last year's Blue Chips 7000. The full-length album White Bronco will take center stage on this tour, but you will also be treated with some of his old material! The 14-date tour kicks off in February in Boston and runs through major cities including New York and Toronto, before wrapping up a month later in Los Angeles. Rapping was originally just a hobby due to Bronson being a respected fire-flame gourmet chef in New York City. After hosting his own cooking show, 'Action In The Kitchen', it wasn't until he broke his leg in the kitchen did he concentrate on his music career. Sound good to you? 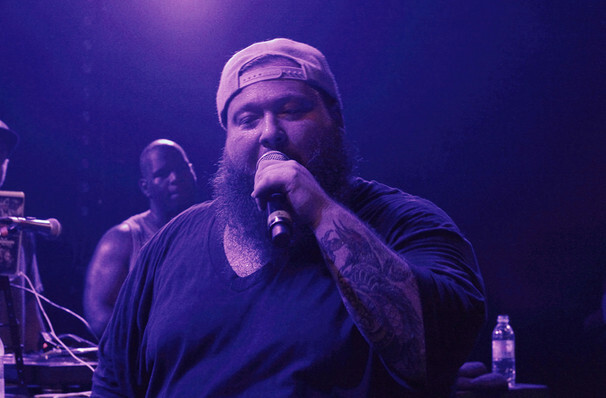 Share this page on social media and let your friends know about Action Bronson at The Norva.